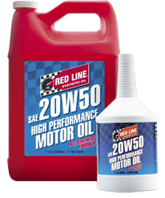 Red Line Motor Oils are designed to provide the highest degree of protection and cleanliness for your motorcycle engine. 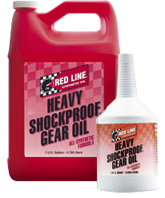 Using the most stable synthetic components available to formulate there products for wear protection across a wide range of engine operating conditions. 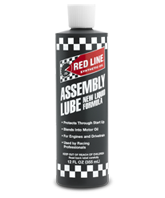 Red Line lubricants are unique because they contain Polyol Ester base stocks, the only lubricants which can withstand the tremendous heat of modern jet engines. 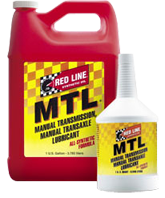 This high-temperature stability makes our motor oil a necessity to properly lubricate a turbocharger or hot-running, air cooled engine. The synthetic base stocks have a natural multigrade property, which means that large amounts of unstable polymeric thickeners, like those used in petroleum oils, are not required to manufacture our multigrades. 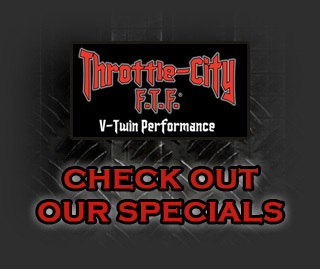 Exceeds all vehicle warranty requirements worldwide! Made in the USA. Recommended for use in the primary chain-case of all Big Twins. 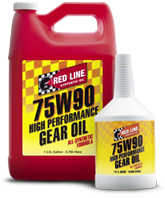 Recommended and used by top camshaft & drivetrain manufactures.